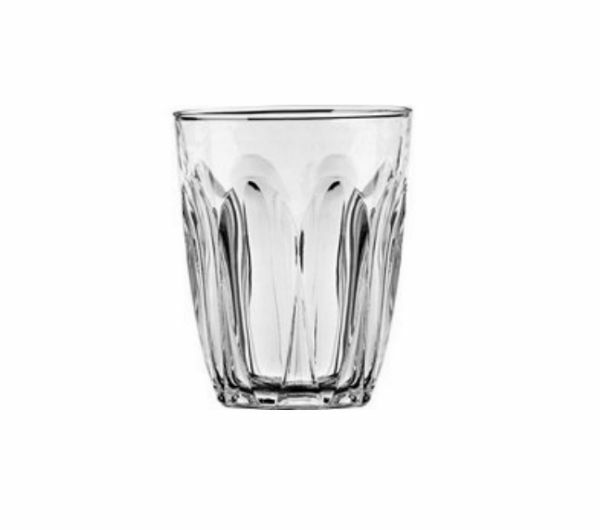 Known as the "original French tumblers", the Picardie glasses are both functional and stylish - they feel extremely comfortable in your hand. 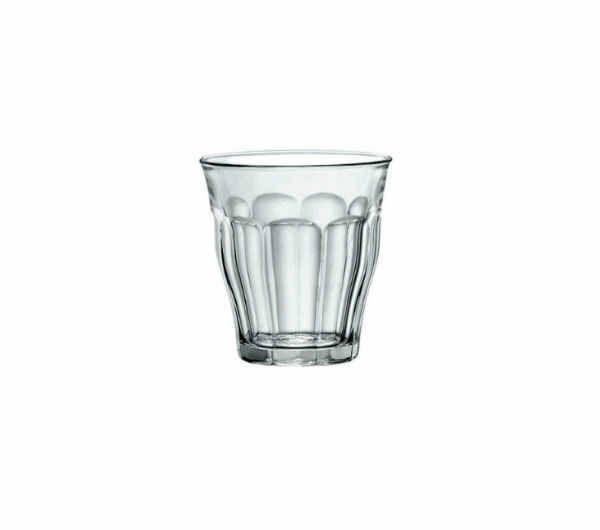 Named after the Picardie province in northern France, the heartland region of French gothic cathedrals. 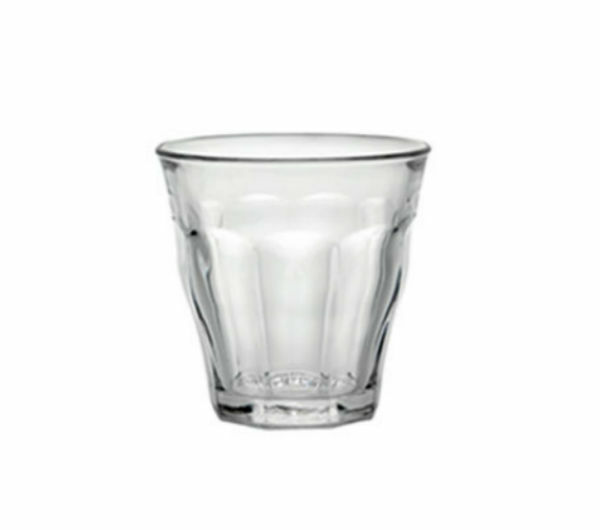 The Picardie tempered glasses are suitable for hot or cold drinks and are conveniently stackable. 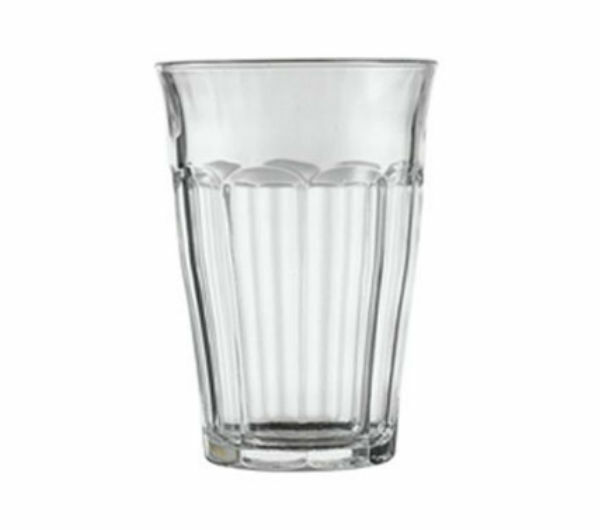 Microwave and dishwasher safe, impact and chip resistant, extremely durable and the perfect weight, they are favourites with many baristas.